Maintaining a quality exterior coat of paint on your home or property is important for several reasons. It’s the first thing you see when you come home and can significantly affect your attitude towards your own property. A thin layer of paint and caulk is all that separates the structural aspects of your home from damaging elements, namely ultraviolet rays, rain, wind, dirt, hail, snow, and other weather conditions. 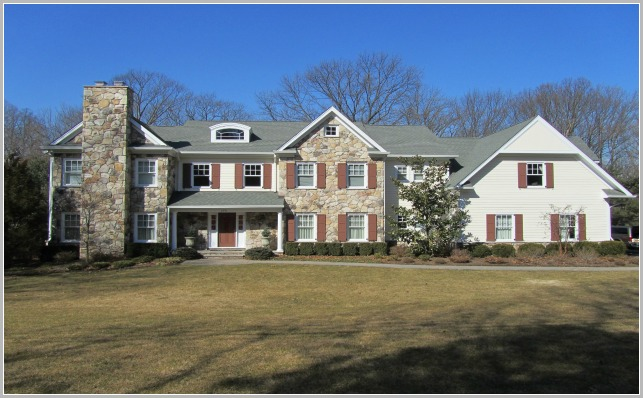 Perfection Plus Painting has painted hundreds of homes since we began in 1986, and we have extensive experience in exterior painting as well as the preparation required prior to painting. Careful attention is always given to surface preparation as well as the protection of outdoor furniture, shrubs and walkways during all painting. The process begins with a real professional power washing, not just a rinse. This eliminates all mold and mildew, along with, dirt, chalky residue, and any loose paint. Gutters are scrubbed and walkways are cleaned as well. Surface preparation is the most important aspect of achieving a long lasting paint results. All loose or peeling areas are scraped and sanded smooth. Holes are filled and all loose siding or trim is re- nailed. If you have single pane windows with missing or loose glazing, we can repair that as well. Gaps and cracks are your home’s worst enemy. Not only do they reduce energy efficiency by creating drafts, but they allow pests and moisture easy access. A critical part of any exterior paint job, is caulking. We do extensive caulking. All repaired and sanded areas are then primed. After thorough preparation, the painting can begin. In general, we always recommend at least two coats of paint for the exterior of a house. 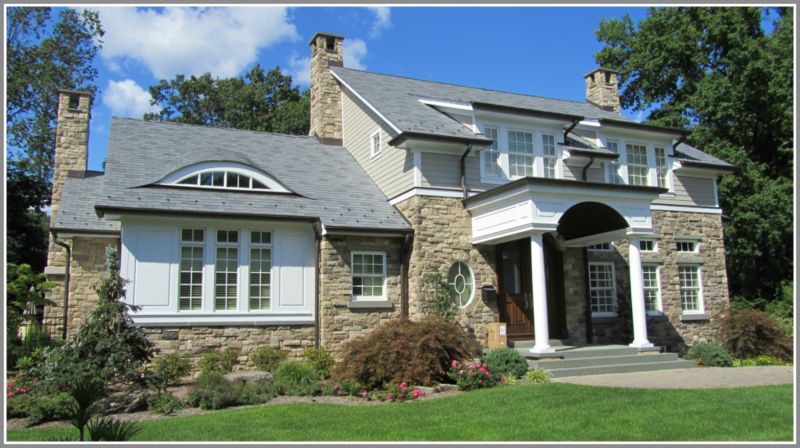 The only time we would ever recommend one coat is when the exterior is in outstanding shape, the paint color is remaining the same, and the existing paint has remained in good condition. Two coats will always provide better coverage, and maximum durability. We have the expertise to make the proper paint recommendations for your situation. Perfection Plus Painting only uses the highest quality paint and materials to insure long lasting superior results. Once the paint has been chosen, the work is finished to our rigorous standards. Upon completion, debris is removed, all areas are thoroughly cleaned, and everything is put back in place. Additional clean-up will not be required. The only requirement will be to enjoy your newly painted home. If Perfection Plus sounds like your type of painting company, Contact Us today for a thorough exterior inspection and estimate. 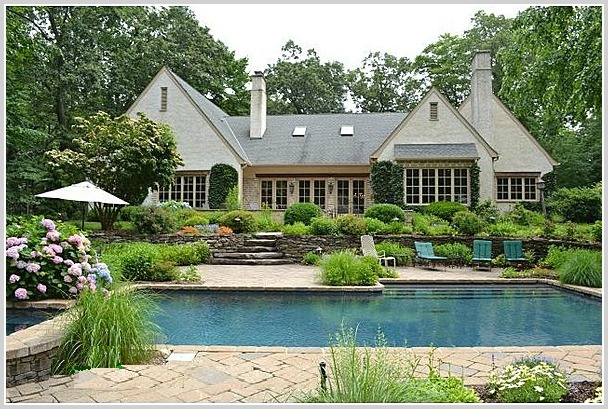 Serving Bergen County New Jersey and surrounding areas for over 25 years. 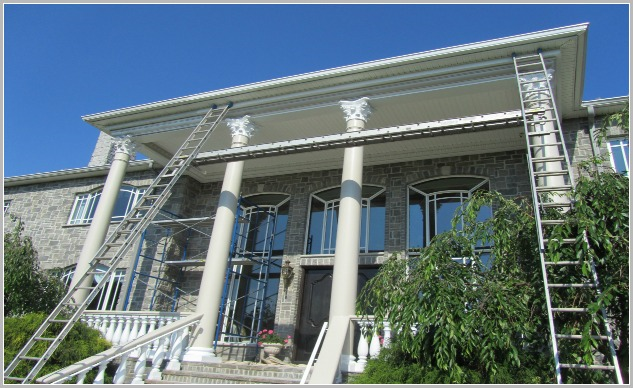 Perfection Plus Painting, your best choice for an Exterior Painter in Bergen County NJ.